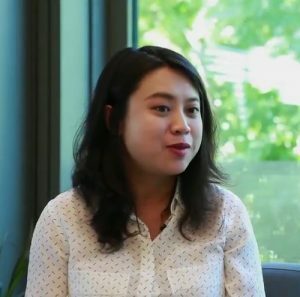 Tianning Diao, Assistant Professor of Chemistry at New York University and UW-Madison Department of Chemistry alumna, is the 2018 recipient of the Organometallics Distinguished Author Award. Professor Diao, a 2017 NSF CAREER Awardee, focuses her research on developing new transition metal catalysts and studying mechanisms of catalytic reactions. Watch the interview video by ACS Axial and read the complete story here.